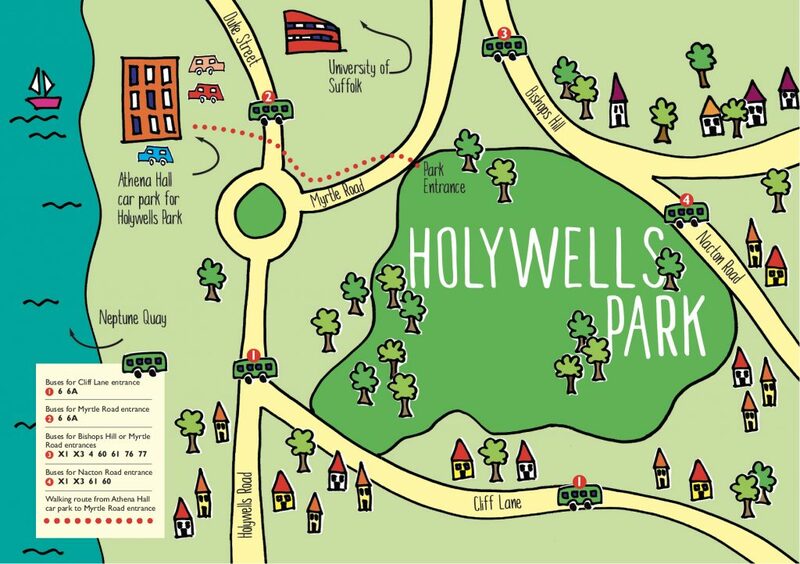 Join us at Holywells Park for a day of wildlife family fun and discover all the wildlife of Holywells Park. Have fun with bug hunts, pond dipping, bug and bird box building and crafts. Find us at Myrtle Meadow.